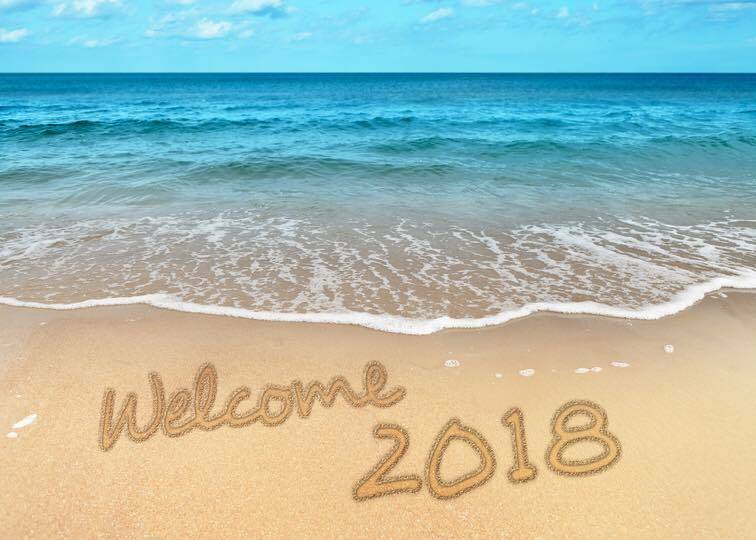 Register Log In AmbergrisCaye.com Home Forums Photographs Happy New Year 2018! Wishing you joy, peace, good health, and prosperity! Same to you Marty and your family. Love the above Greeting.